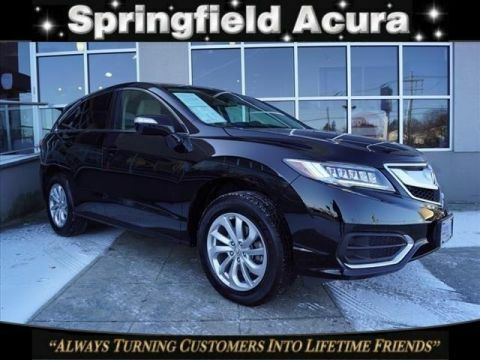 Acura Certified, ONLY 28,492 Miles! Tech Pkg trim, Kona Coffee Metallic exterior and Parchment interior. FUEL EFFICIENT 28 MPG Hwy/19 MPG City! 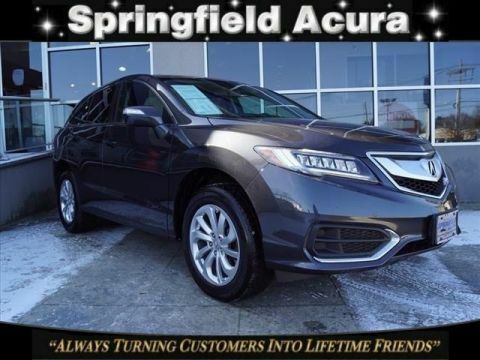 Moonroof, Heated Seats, Back-Up Camera, Power Liftgate, Aluminum Wheels, All Wheel Drive. Sunroof, All Wheel Drive, Power Liftgate, Heated Driver Seat, Back-Up Camera Rear Spoiler, MP3 Player, Privacy Glass, Keyless Entry, Remote Trunk Release. 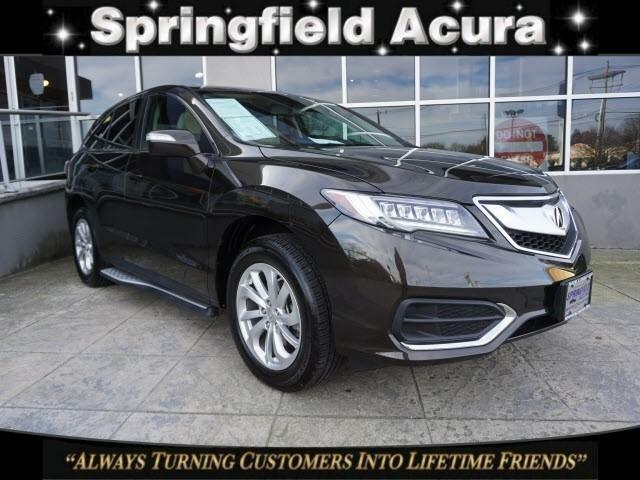 Acura Tech Pkg with Kona Coffee Metallic exterior and Parchment interior features a V6 Cylinder Engine with 279 HP at 6200 RPM*. 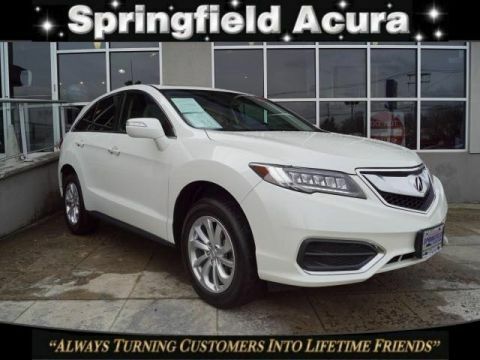 Edmunds.com's review says Ample power, strong fuel economy and outstanding rear legroom make the 2016 Acura RDX a solid choice for a premium small crossover.. Great Gas Mileage: 28 MPG Hwy.